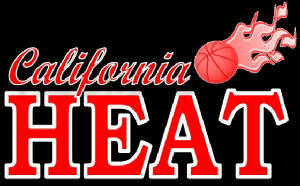 The California Heat travel teams offer an excellent opportunity for players to compete at high levels in their age groups. 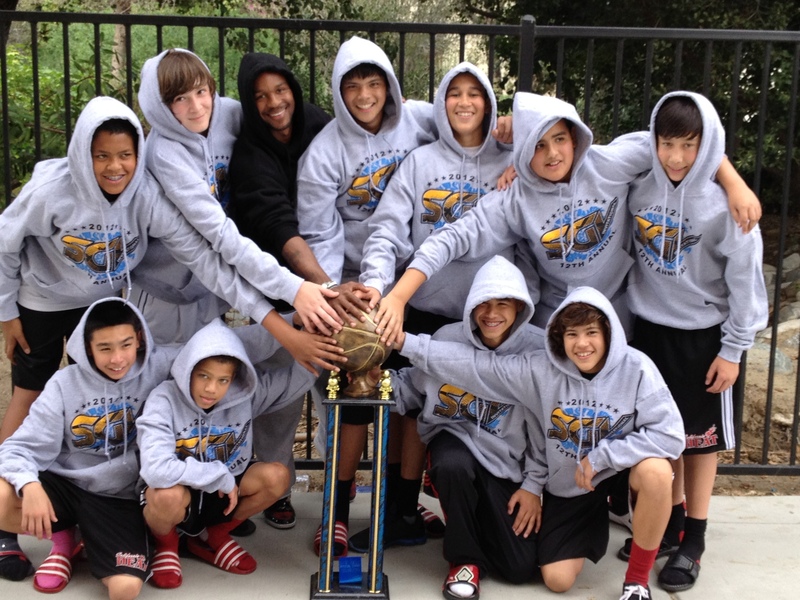 We offer travel teams and developmental teams for boys and girls at all grade (age) levels. 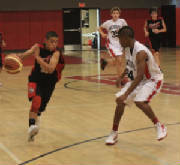 Team membership fees include local year-round leagues, weekly team practice on Saturdays from 3:00 PM to 5:00 PM at Reseda High School, and free access to the fundamentals clinics. Please contact the HAC office for try-out and team placement information. No Child is EVER turned away from our program. The "Try-Out" is simply to determine team placement. Register online now. We offer a skills and funadamentals clinic twice a month for serious basketball players who want to elevate their game to the next level. Clinic is held each 2nd and 4th Wednesday of the month at Reseda High School from 6:00 to 8:00 PM. Drills and work-outs are designed to improve skills such as ball-handling, shooting, offensive moves, footwork and agility, conditioning and improving self confidence and court awareness. Although our clinic is specifically designed for the serious ball player, all ages and skill levels who come with a serous desire to improve their game are welcome. Register Online Now! We also offer semi-private individual training workouts for one hour time slots each week. These training sessions include individual attention with up to a three to one player/coach ratio. Sessions are specifically designed around each individual player and include specialized drills and workouts based on individual skill level and pace. Personal training work-outs must be pre-arranged with our office. To sign-up, please call us at (800) 501-1510. Please call (800) 501-1510 or e-mail shiggins@californiaheat.org with questions on the various programs.